The Gatestone Institute reports Sunday on the striking rate of closures of churches in the United Kingdom’s capital city, a trend mirrored elsewhere in Europe, and the blooming number of mosques that have been established in their stead. “London is more Islamic than many Muslim countries put together”, according to Maulana Syed Raza Rizvi, one of the Islamic preachers who now lead “Londonistan”, as the journalist Melanie Phillips has called the English capital. No, Rizvi is not a right-wing extremist. Wole Soyinka, a Nobel Laureate for Literature, was less generous; he called the UK “a cesspit for Islamists”. “Terrorists can not stand London multiculturalism”, London’s mayor Sadiq Khan said after the recent deadly terror attack at Westminster. The opposite is true: British multiculturalists are feeding Islamic fundamentalism. Above all, Londonistan, with its new 423 mosques, is built on the sad ruins of English Christianity. The Hyatt United Church was bought by the Egyptian community to be converted to a mosque. St Peter’s Church has been converted into the Madina Mosque. The Brick Lane Mosque was built on a former Methodist church. Not only buildings are converted, but also people. The number of converts to Islam has doubled; often they embrace radical Islam, as with Khalid Masood, the terrorist who struck Westminster. The Daily Mail published photographs of a church and a mosque a few meters from each other in the heart of London. At the Church of San Giorgio, designed to accommodate 1,230 worshipers, only 12 people gathered to celebrate Mass. At the Church of Santa Maria, there were 20. 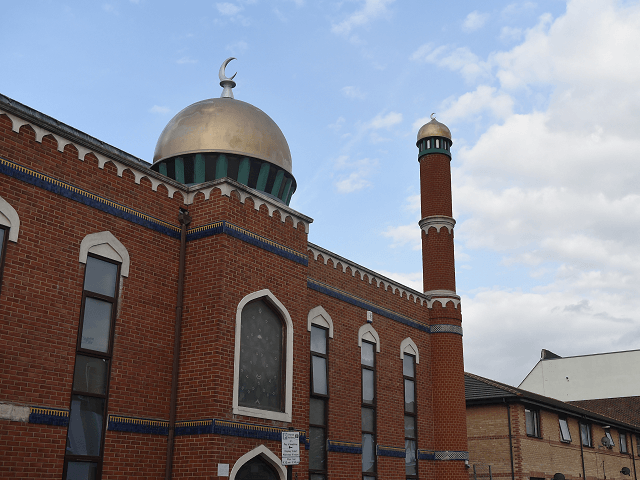 The nearby Brune Street Estate mosque has a different problem: overcrowding. Its small room and can contain only 100. On Friday, the faithful must pour into the street to pray. Given the current trends, Christianity in England is becoming a relic, while Islam will be the religion of the future.